Different states have different rules and regulations. 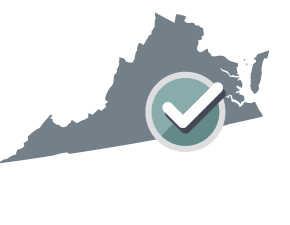 Your Partnership Agreement will be customized for Virginia. 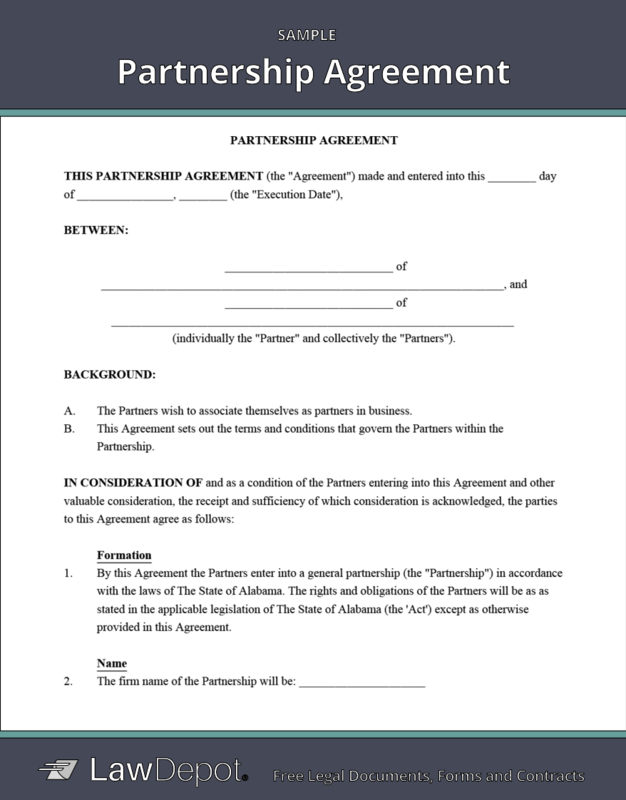 What is a Partnership Agreement?Your Partnership Agreement is an agreement between you and your partner(s) that sets out the duties and obligations of the partners to each other and to the partnership.How do I file my Agreement?You do not need to file your Partnership Agreement. Your Partnership Agreement is simply an agreement between the partners.How do I select the place of business?Select the state in which the partnership will primarily do business. The laws of the state you select will be used to develop this agreement. 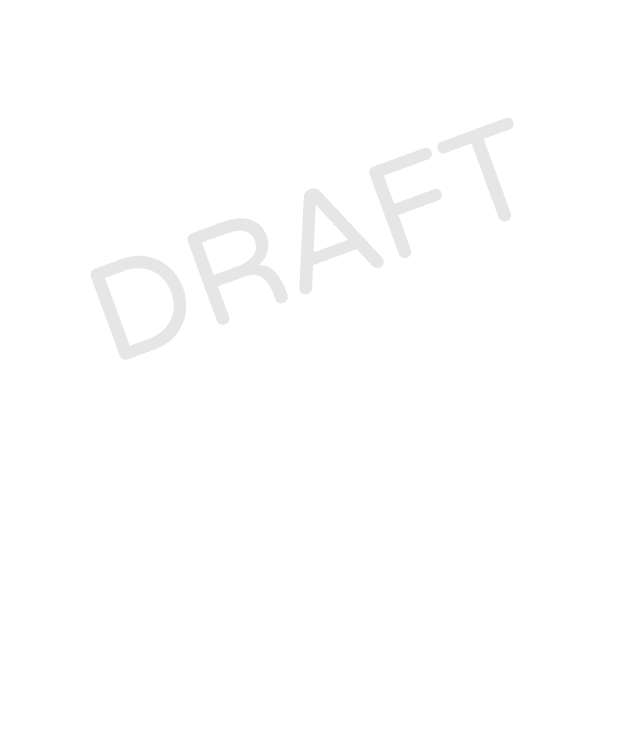 The Partnership will begin on April 19th, 2019 and will continue until terminated as provided in this Agreement.